I want to share my journey and goals with other athletes in the sport of triathlon and endurance running and motivate others to join us in this life changing sport. 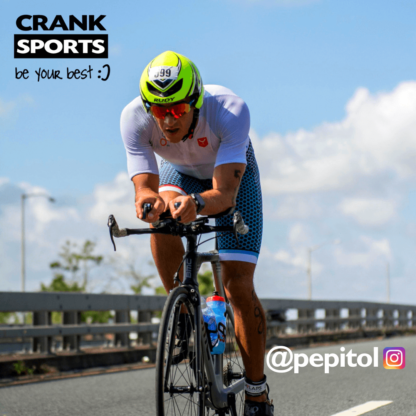 Crank Sports helps to strengthening my connection to the triathlon community in Miami, back home in Puerto Rico and all destination races I have chosen and been chosen for the 2019 season which include Puerto Rico, Peru, France (world championship 70.3) and Arizona (my first full Ironman!). I have tried a bunch other products in the past and I get tired of them. 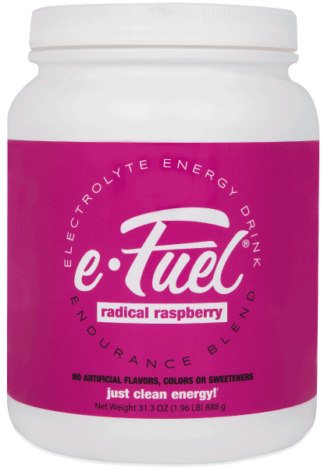 But with e-Gel I don't, particularly the Tropical Blast, Radical Raspberry and Juicy Watermelon. The best part of the deal is they get the job done while being super easy on my stomach. Zero complaints about this product and ever since I started using e-Gel I have never looked back.